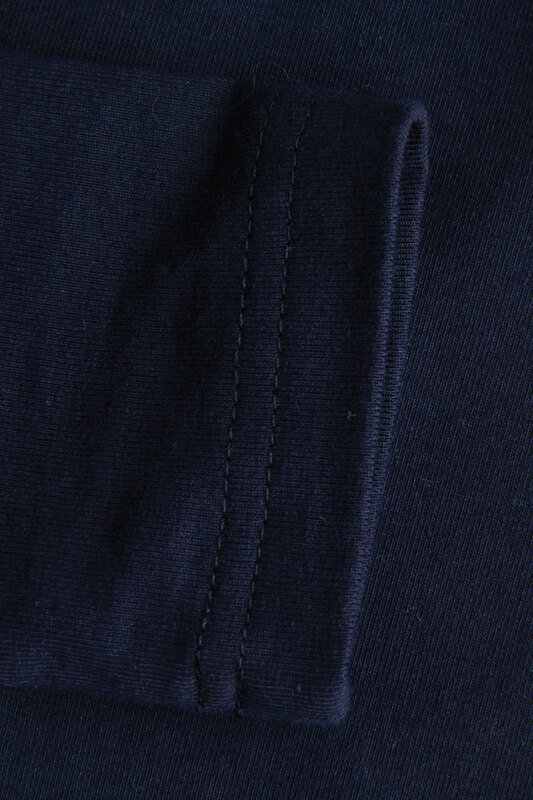 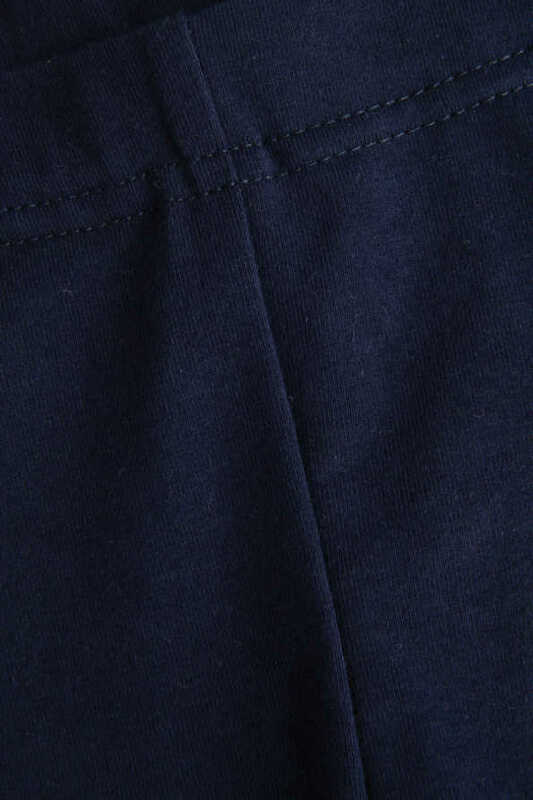 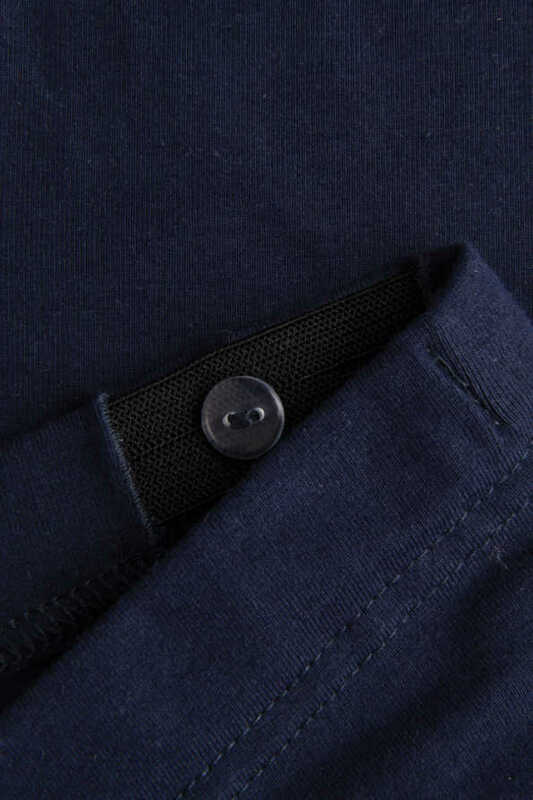 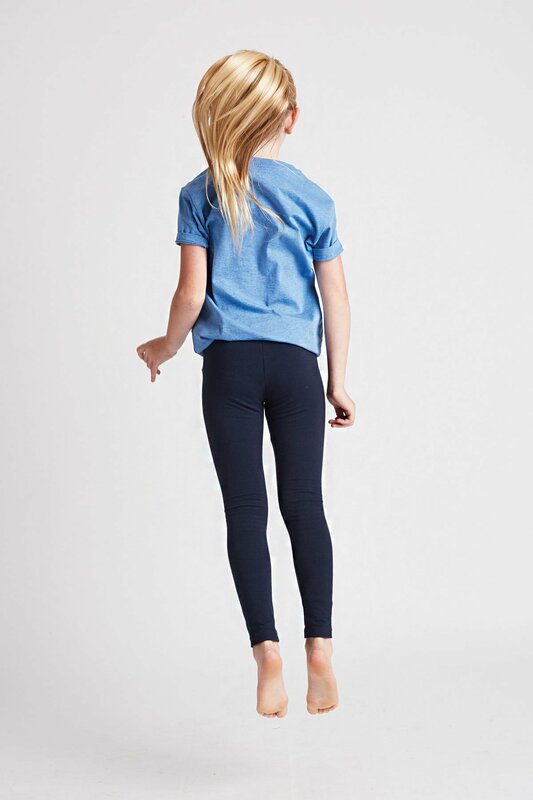 Made from cotton and spandex, the soft and stretchy material of our girls navy leggings is comfortable, durable and will keep them warm during outdoor play. Made from cotton and spandex, the soft and stretchy material is comfortable, durable and will keep them warm during outdoor play. 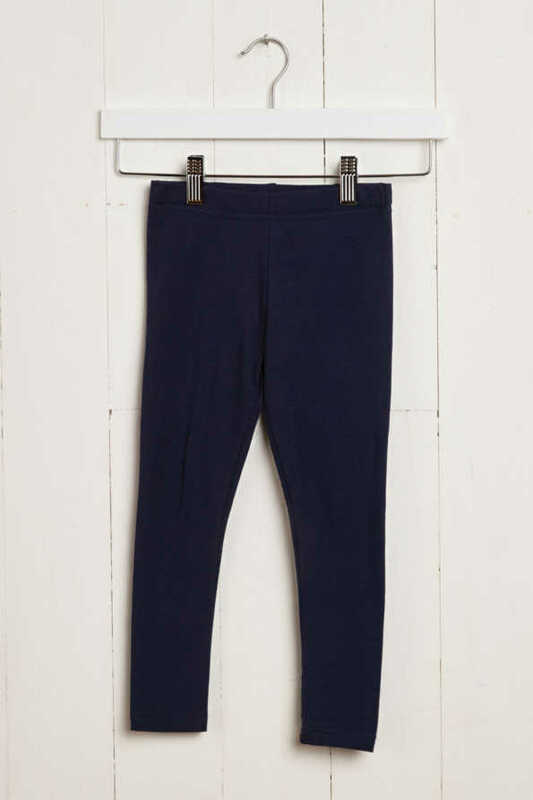 So, let them get out and kid about in our kids leggings.